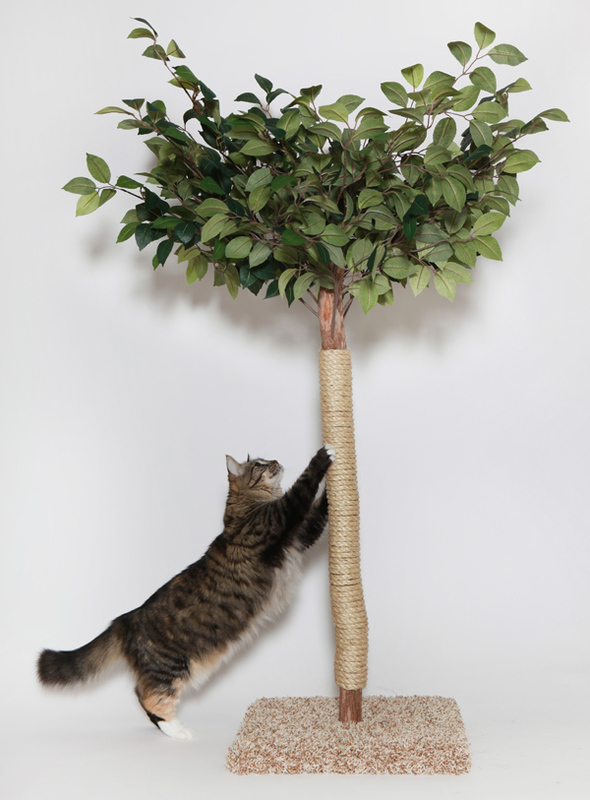 Your cats will love stretching their claws on this Tree! 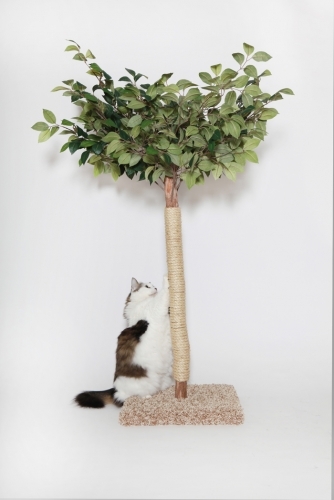 Your cat will love stretching their claws on this Tree! 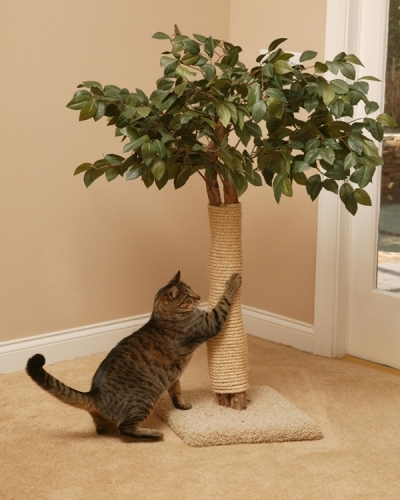 Made of genuine dragonwood tree and sisal rope, this Scratching Tree is purrfect for any home. The Tree is set on a carpeted 16" x 16" base and is approximately 36" tall including the Tree. There is an average of 26 " of sisal cord rope to scratch on. 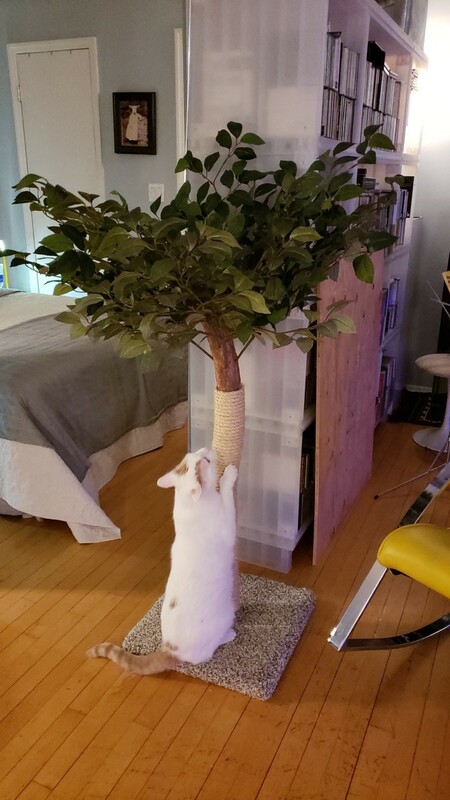 This durable, sturdy Tree weighs 10 lbs.